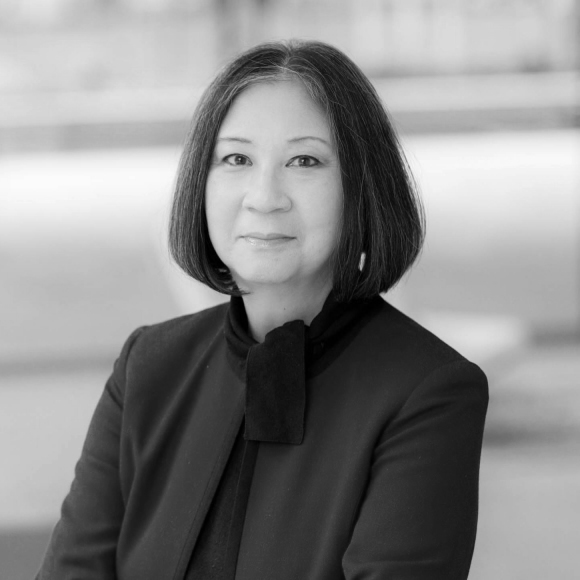 Marian Hwang has been an environmental attorney with the firm since 1987 and co-chairs its Environmental Practice Group. The breadth of her legal experiences representing multinational and national clients has enabled her to develop practical solutions to complex issues, whether involving complicated real estate/corporate acquisitions or divestitures to complex multi-defendant toxic tort claims and multi-facility compliance and enforcement matters. She has authored and lectured extensively before the American Bar Association, Defense Research Institute, Government Institutes, National Business Institute, and corporations on various environmental subjects. She is LEED certified, serves on boards of many community, civic and professional organizations, and has been named as one of The Best Lawyers in America (Environmental/Law Litigation) from 2007 to present. Miles & Stockbridge has been a NAEM affiliate council member since 2009.